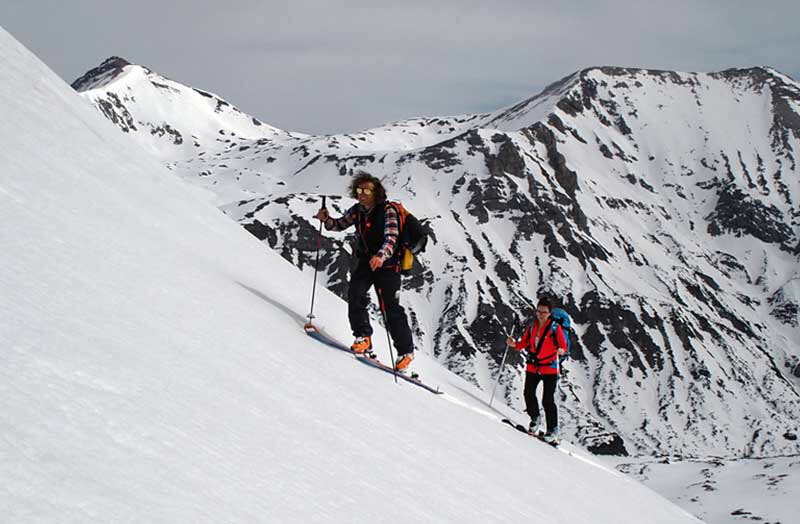 The NAC ski school on the Tauern was launched in January 2016 - as a ski and snowboarding school and as the first freeride center in Obertauern in the province of Salzburg. Patrik Schwaiger, passionate ski instructor with decades of experience (insiders also call him the best guide around Obertauern), and the NAC (Northern Alps Collective) association actively engage in alternative offers in and around Obertauern. This ski school has never been a standard ski school in Obertauern, because from the beginning it was mainly about the enthusiasm of skiing and snowboarding and the experience of nature and snow with all its wonderful facets. Quality and individuality are at the forefront - away from crowds and large groups. 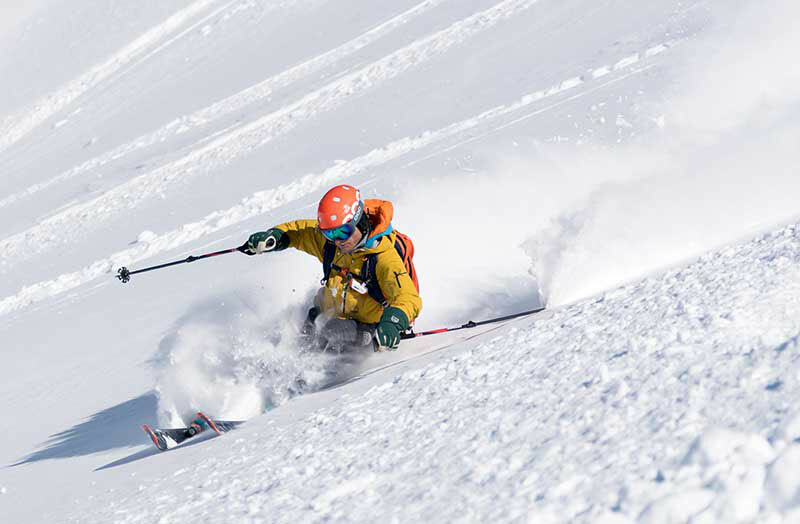 The small ski school team consists of selected guides who grew up in the region and still live there. Everyone knows the area well and winter sports are not only their professoin but also a lifestyle. They spend their free time on the mountain having fun. And that is exactly what is passed on to the guests. Back to the true experience in nature and snow. 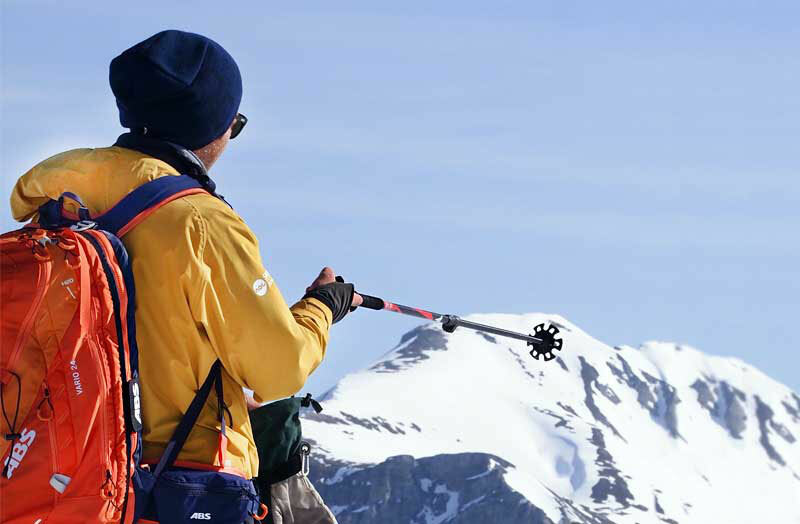 You are one step closer to the ultimate mountain experience in Obertauern. Our local, open-hearted instructors are ready to offer a day full of action and knowledge during our flexible tours or lessons.